I'm in love with the new Albums Made Easy Dies. They're so cute and super versatile as well. 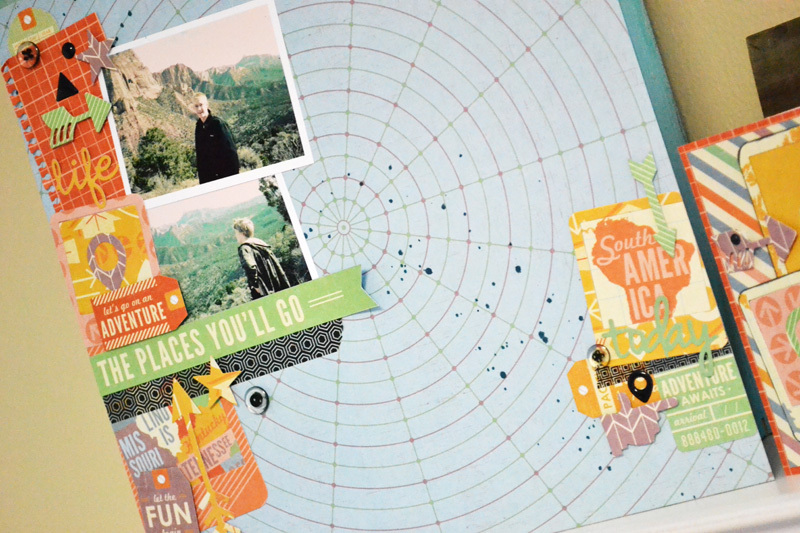 They're great for Albums Made Easy pages, but they're also perfect for traditional scrapbook pages, cards and other projects. I used several of them to create this layout about my oldest boys. The Arrow Dies and Icon Dies are perfect for my page theme, and the Instagram Dies create fun layers. When I use dies as to embellish my layouts I often cut several at a time out of coordinating papers so I can play around with them and have lots of options available. 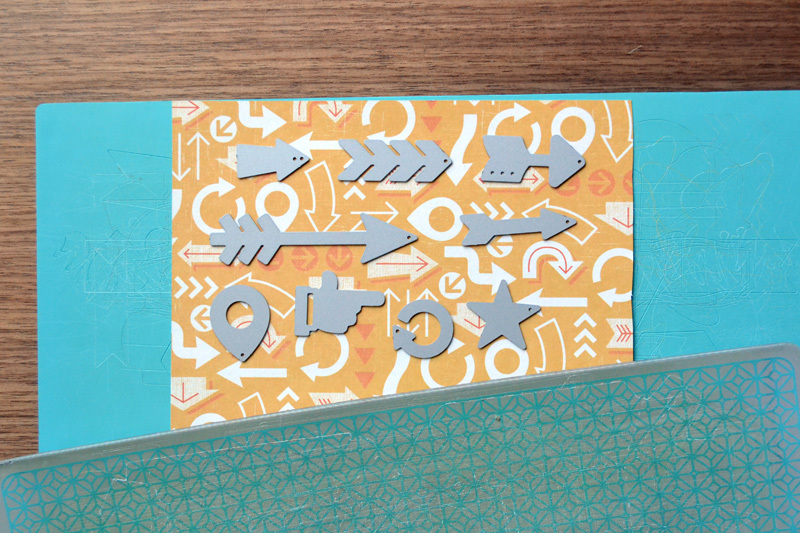 Since I almost never use all the shapes that I cut, I try to use the leftovers to create a card, tag, or other small project so they don't go to waste. 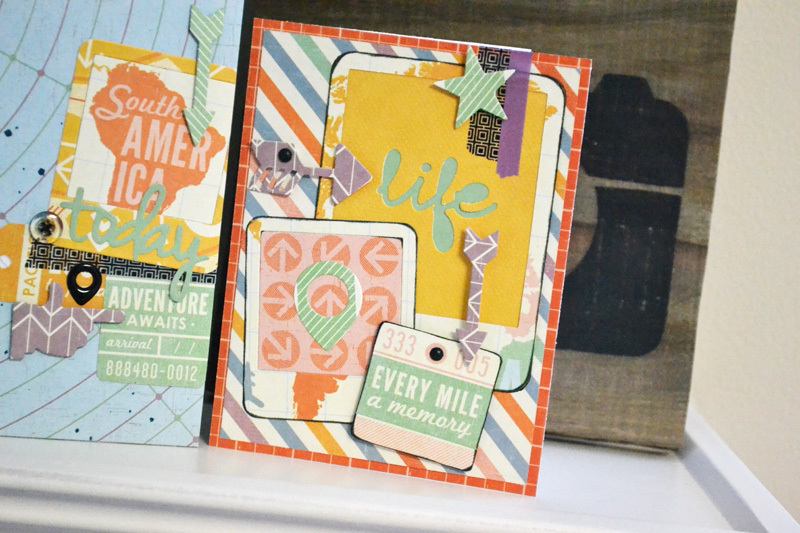 Check out the card I made using the leftover dies from my scrapbook layout. 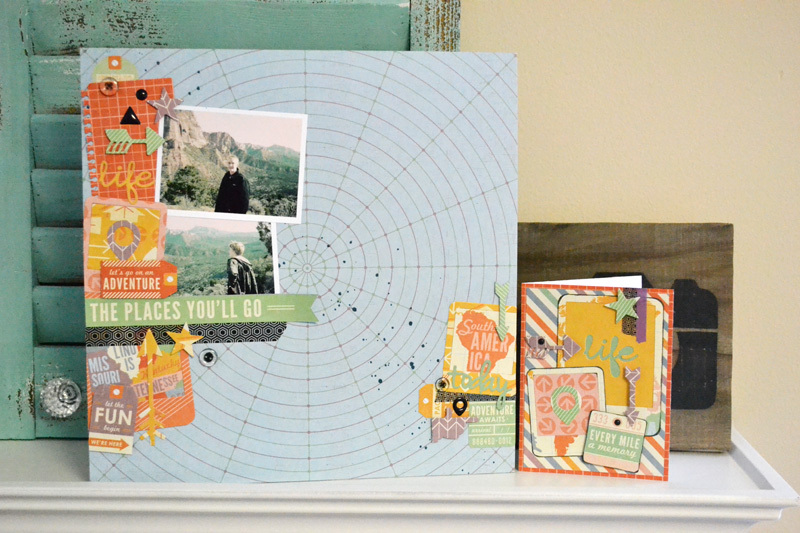 The frames made great layers for the card, and the arrows guide the eye through the sentiment of the card. I simply added some black ink on the edges of the frames to add some definition. Love to use those scraps! Beautiful projects! 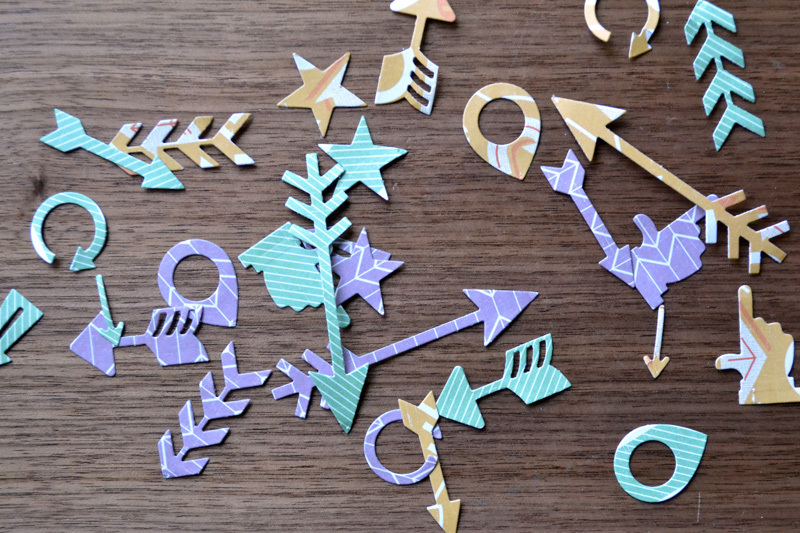 I also love how you use up your leftovers die-cuts... I keep mines in my "odds & ends" box and usually use them sooner or later. Thanks for the inspiration!